Vehicle break-ins occurred over a four-day period in September 2017, before the man was caught. 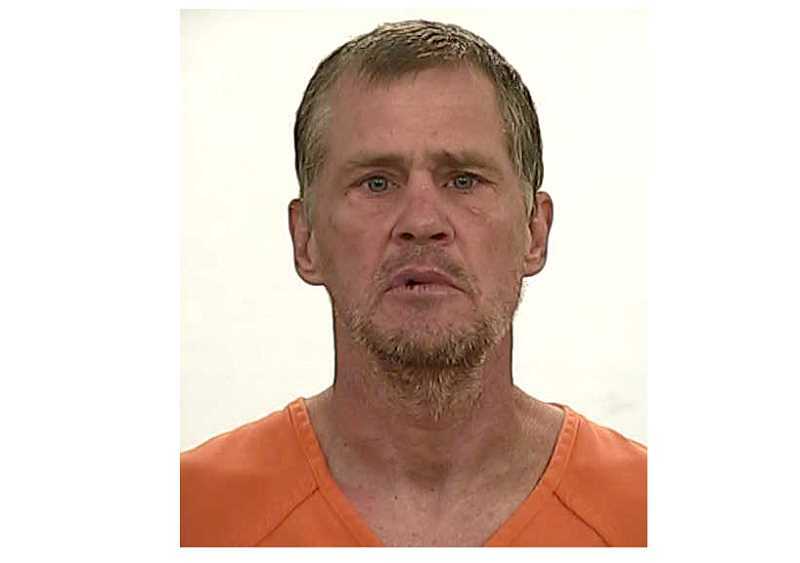 A Bend man, Martin Todd Hollowell, 54, pleaded guilty July 13, in the Jefferson County Circuit Court, to numerous counts of theft and criminal mischief, and was sentenced to five years in prison. Hollowell was arrested Sept. 16, 2017, in connection with 10 vehicle break-ins in Madras and Culver, which occurred over the course of a four-day period beginning Sept. 12, 2017, with a break-in on a vehicle parked in the alley behind Northeast B Street. After numerous break-ins and break-in attempts, police were able to review video footage outside businesses that showed the suspect's vehicle. The manager and an employee of one local business even confronted Hollowell when he was behaving strangely in the parking lot of the business, and obtained his license plate number, which assisted police in locating him. Hollowell pleaded guilty to first-degree theft, two counts of identity theft, and unlawful use of a weapon, Class C felonies, and six counts of second-degree criminal mischief, and two counts of second-degree theft, Class A misdemeanors, all of which occurred from Sept. 12-14, 2017. Presiding Judge Dan Ahern sentenced Hollowell to five years in the custody of the Oregon Department of Corrections and two years of post-prison supervision. Hollowell must pay restitution totaling $10,709.20 to eight individuals and Mutual of Enumclaw Insurance. Ten counts of unlawful entry into a motor vehicle, one count of second-degree theft, three counts of third-degree theft, two counts of second-degree criminal mischief, and one count each of unlawful possession of methamphetamine and recklessly endangering another person were dismissed.